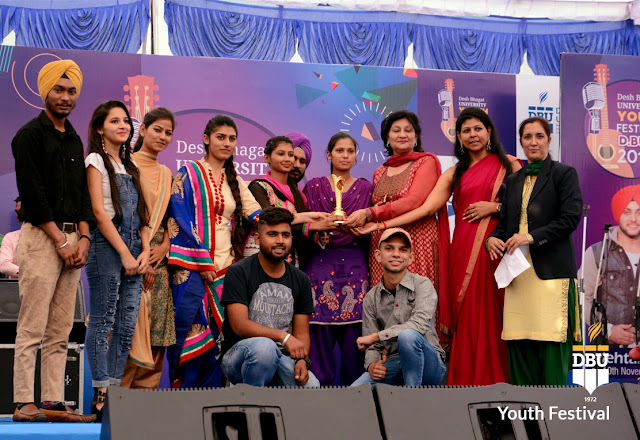 Among top private universities in Punjab, Desh Bhagat University concludes its three-day long Youth Fest ‘D-Buzz-2017’ with a marvellous response from its students leaving behind everlasting memories. Presiding over the valedictory function of the grand event, S. Jaspreet Singh IAS (SDM, Amloh) while speaking on the occasion, appreciated the performances of the students. He further said that the youth are the future of the country and they should shun evil habits like drug addiction and get education so that they can glorify not only themselves but also their state and their country. 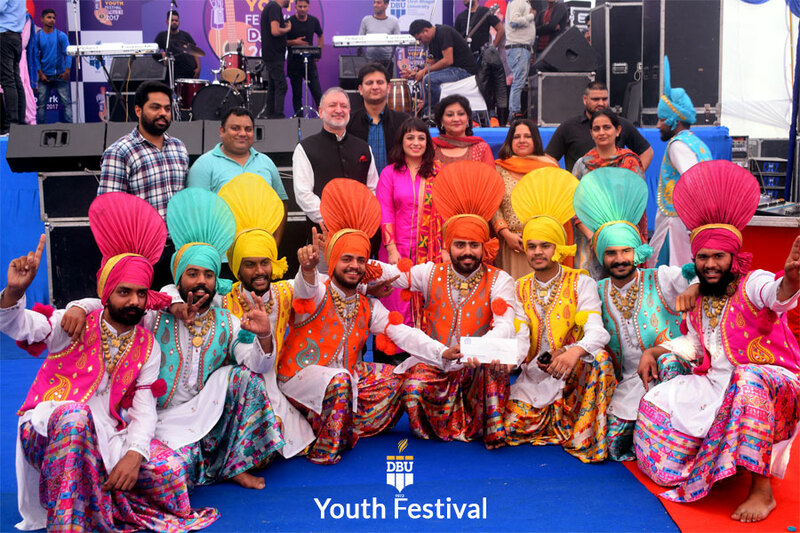 Chancellor Dr. Zora Singh and Pro Chancellor Dr. Tajinder Kaur briefed that the Youth Fest provided a platform to the students who have participated in various events. 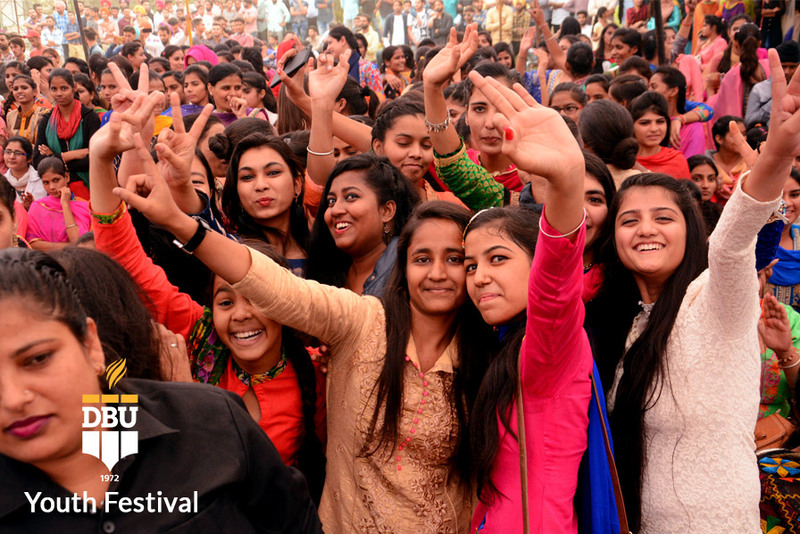 Students belonging to different states not only exhibited their skills but also interacted about their culture and ideas, they added. Suno Sardar Ji, Jatt Kamla, Apni Bna Le, Naughty Munda, Haar Jaani Aa, Boliyan, Tappe & many more and made everybody dance out of joy. Er. 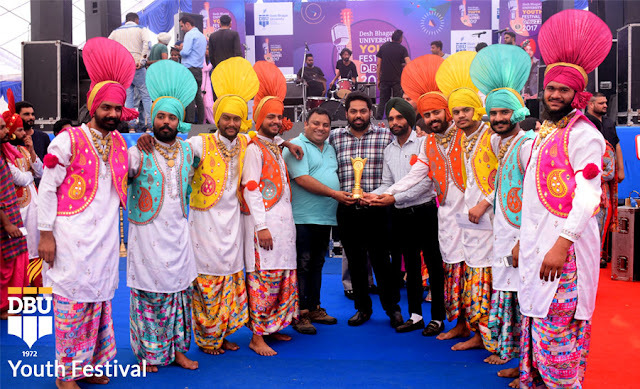 Sandeep Singh (Vice President, Desh Bhagat United) disclosed that on the last day, there were final competition of Bhangra, Gidha, Solo Song and One act Play etc. In Bhangra- Desh Bhagat University won first prize while Bhutta College got Second position, In Giddha. Desh Bhagat University (First) and PIMT (Second), In Skit- PIMT (First) and DBU (Second), In One Act Play category - PIMT (First) and DBU (Second), In Mimicry Bhutta College (First) and DBU (Second), In Folk Song DBU stood first, In Western Vocal - DBU (First) and in Classical Instrumental - Ripudaman College, Nabha got (First) postion. Over all Trophy was lifted by Desh Bhagat University. Er. Singh especially thanked all the Media persons who were present at the occasion. 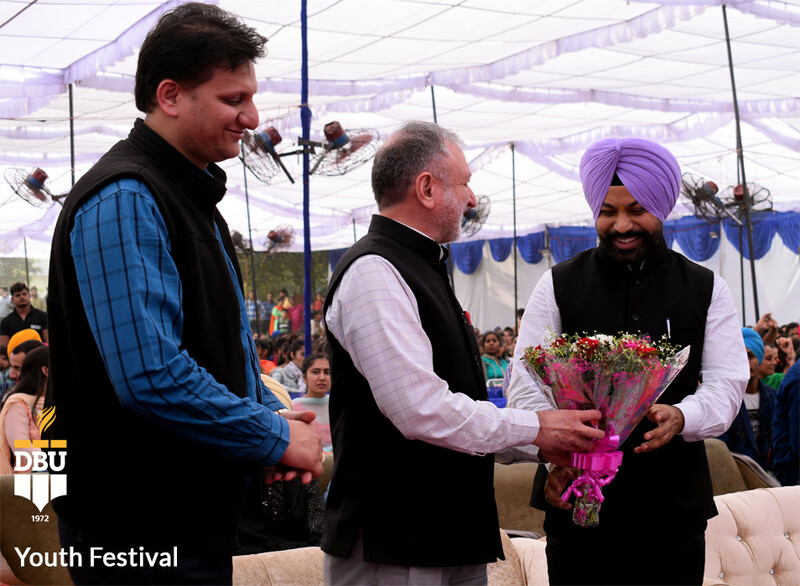 The judges who graced the event by their presence included Theatre & Film Artist Rajwinder Singh Samrala, Balram Sharma (National Awardee), Prof. Joginder Pal Singh (Govt. 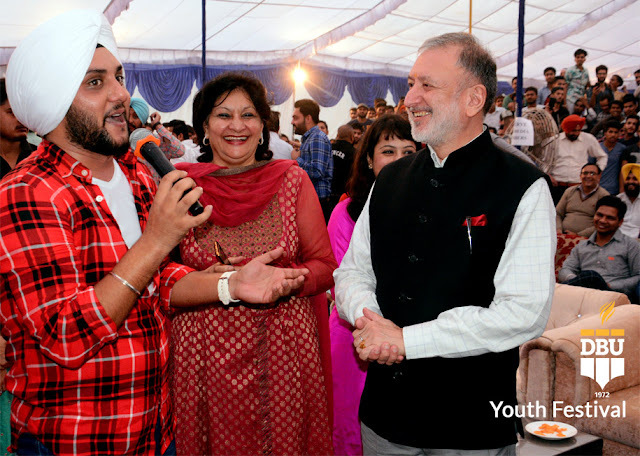 College of Fine Arts, Chandigarh) and Mrs. Paramjit Kaur (Sanghol College of Education). 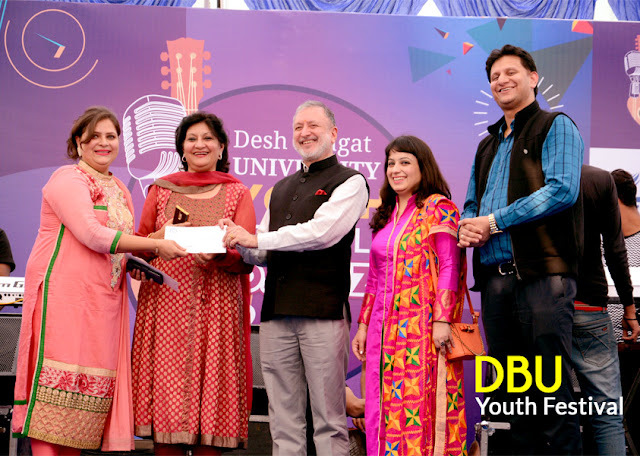 Provost Dr. Neeliam Jerath and Ms. Gagandeep Sassan (Desh Bhagat Radio 107.8 FM) thanked all the guests and expressed happiness over the overwhelming response received by the University for the Success of this mega event. 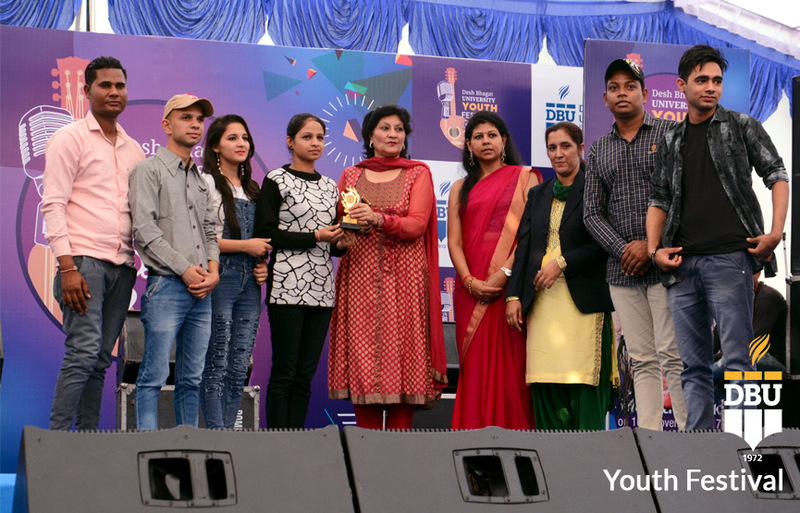 They thanked all the university authorities, faculty members, employees and students for their wholehearted cooperation and active participation in every activity for the success of the event. 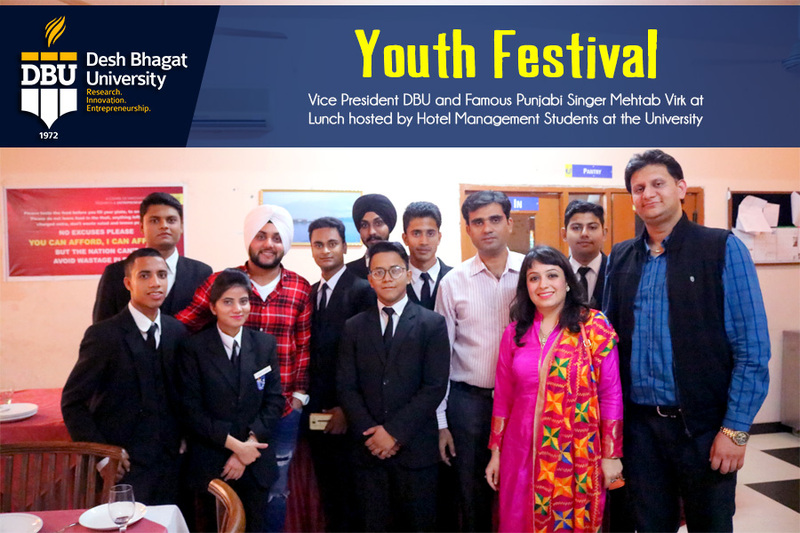 Dr. Ramandeep Kaur, Dr. Pooja Gulati, HoD’s of the various faculties, teachers of different institutions and large number of students were present at the occasion.